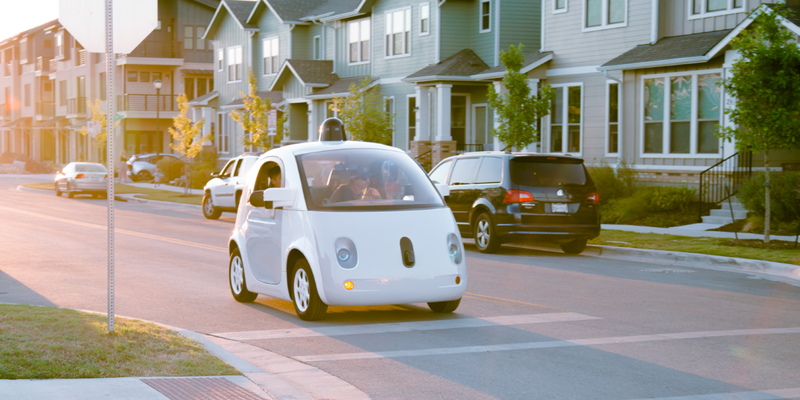 Earlier this week, the Department of Motor Vehicles (DMV) in California proposed new driverless car rules that could seriously hamper Google’s vision of fully autonomous vehicles on the road. Now, in a bid to nip the proposal in the bud, Chris Urmson, head of Google’s driverless car project, has penned a post on Medium calling the move “perplexing”. While the DMV has previously had no issue with Google’s plan for fully driverless cars, the new proposal (if enacted) would require a fully licensed driver to be present at all times. Urmson views this as a half-measure that can only serve to restrict the potential of the technology. “We have to imagine a better future, and take urgent steps to get there. Not a future of partial self-driving capabilities — we’ve seen in our own testing that drivers can’t be trusted to dip in and out of the task of driving when the car is encouraging them to sit back and relax — but of fully-autonomous vehicles which are open to all,” he wrote.